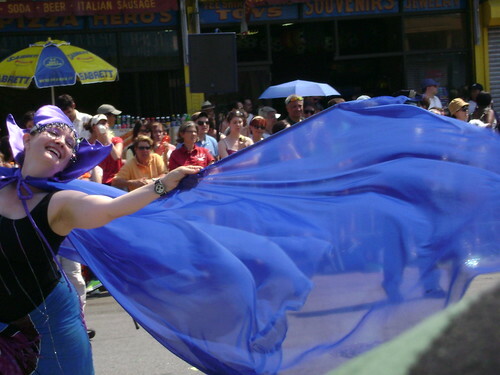 On the first Saturday of Summer, the Coney Island Mermaid Parade is the annual art parade that welcomes the season. After posting 24 blog posts within 24 hours for The Great Blog Off (try something like 24 in 14 hours), I happily treated myself to the spectacle, which did not disappoint. 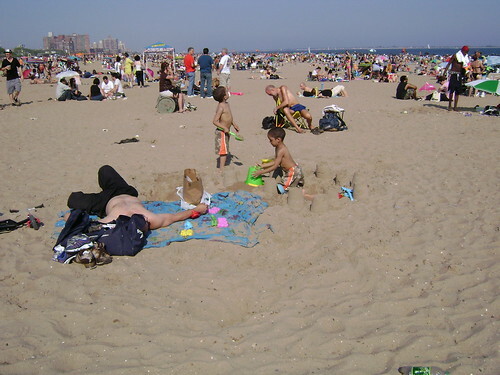 After spending a few hours at the parade, I went to Coney Island Beach to get some sun. As hot as the day was, you’d never believe how cold this water was on the 1st Saturday of Summer!!! 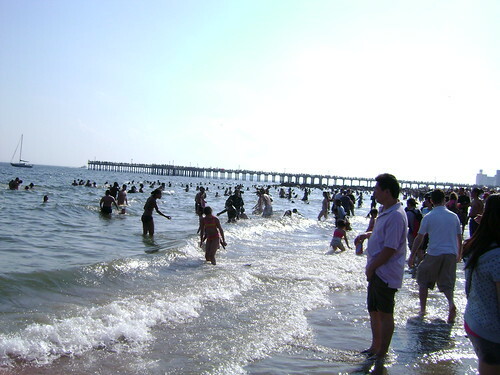 Me and a thousand of my closest friends on Coney Island! The Great Blog Off: That’s All Folks! So I made it through the Great Blog Off marathon of 2008. In real time, it is now June 20th at 2:40pm, but I’m scheduling this post for June 21st 12:30am NY time. 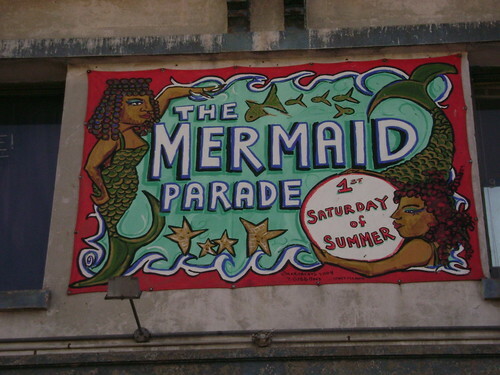 If you are reading this in real time, I should be sleeping now, dreaming of mermaids and tomorrow’s Mermaid Parade. So I’m blogging like a beaver today for the Great Blog Off, the annual blogging event that marks the longest day of the year and the first day of summer with a blogging marathon. As I’m not playing by the official rules, I’ve chosen to pre-post, but even so, this is still quite the endeavor. For one thing, I totally forgot that the June 20th Blog Off was right around the corner, and I didn’t start banking posts like I had intended. In fact, I started writing my first Blog Off post at midnight, just like everyone else. I started programming my posts at that point so I could get some sleep, and I started up again this morning when I got up. I’m happy to say that I’ve almost earned the right to a nap. Two more posts, and I will have completed 24 blog posts in 24 hours. In real time, it is now June 20th at 1:43pm. By the time you read this, it will be posted on June 20th at 10pm. With any luck, I’ll be either hanging with friends, or maybe even sleeping. 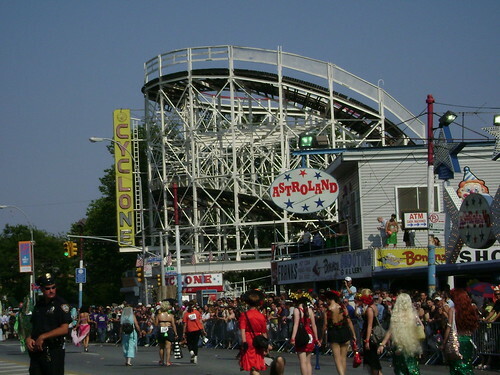 I am looking forward to tomorrow’s Mermaid Parade, and I’ll be damned if I’m going to Coney Island with a writing hangover! But I’m kinda proud that I got this far! So you want to be a rock star? Or perhaps you want to sell 5,000 copies of your CD? Or maybe you just want to pack the house for your next gig. “How do I do that?” you ask. In this life, there are no guarantees, but one way to become closer to your goals is to study how other successful musicians and performers got where they are. I’m not just talking about Behind the Music, although those shows are an education of their own. I mean studying the techniques that others have used to become successful. In Anthony Robbins groundbreaking book Unlimited Power, he writes, “Success leaves clues. It means that if I see anyone in this world producing a result I desire, I can produce the same results if I’m willing to pay the price of time and effort. If you want to achieve success, all you need to do is find a way to model those who have already succeeded.” This is a brilliant concept. Even if you tried, there is no way that you could really be a clone of anyone else. However, you can still learn skills from the best if you’re willing to put in the time. Be original, but you don’t have to reinvent the wheel. We live in a wonderful time where information is as close as our fingertips, thanks to the Internet. A visit to the Google search engine can lead you to new ideas to take you closer to your dreams of success. Reality shows such as American Idol and Making the Band give you a private (although biased) peek into the world of the platinum-plated music industry. If you’ve decided that you want to reach the top, then you have to do your research before you get there. This component deals with how your audience perceives you. 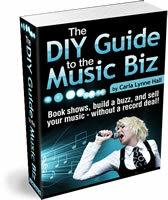 Hopefully, you’ve been thinking about the kind of audience who will buy your music. Are they young teenage girls? College aged guys into hip-hop? To aim for mass awareness is a waste of whatever resources you have. You’re better off targeting a specific niche of people, through the newspaper articles, web sites, etc. that they read often. Identification comes into the picture when your audience decides, usually pretty quickly, if they feel the way you do. If Whitney Houston sings a love song about loving someone always, there are many people who identify with her. Not only do they know what it’s like to feel that way about someone, they also believe that she has as well. Fans identify with the artists whose image that they believe. When you decide on your image, choose one that feels authentic, not artificial. This is a great way to attract loyal fans. Your “team” is the group of professionals whose job is to help you on your way to success. The members include an entertainment attorney, a business manager/accountant, and a manager. Your team may also include a publicist. Effective teams are made up of people you can trust, who fully believe in your talent. A manager’s job is to keep your career on track, and you focused on your music. He or she should be organized, and it helps greatly if he/she is well-connected. Sometimes, a manager will come from your fan base, a person who wants to help you make it happen. Other times, an industry veteran will add you to the roster. There are pros and cons to each, but the most important requirements are that he/she is professional, and a fan of your music. An accountant or business manager will keep your money and your taxes straight. An entertainment attorney will translate legal documents for you, and protect you from arrangements that are harmful to your career. It is important, however, that the attorney specializes in entertainment law. Music business documents have certain clauses that are particular to this industry, so other types of lawyers will not be effective in negotiations. The best teams work like a well-oiled machine. 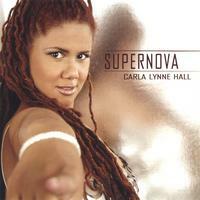 With the artist or the manager at its center, everyone involved should be knowledgeable of what each member is doing. This way, the artist can be prepared for the opportunities arise. Even if you are not on a major label, having a song that has hit quality will take you far. Hit songs, for the most part, are those that hook the listener, and are easy to sing along. Can you picture a group of girls (or guys) in a car singing along full voice to your song on the radio? That’s a good test. Listen to what’s on the radio now. Successful songs come in different flavors. Some are written using a “formula”, while others seem to defy convention. To be considered “radio-friendly”, songs also need to be three and a half minutes long or less. To improve your songwriting ability, write often. Classes and workshops are another option, and are also offered by music industry organizations and performing rights societies. These are good places to meet potential collaborators. If you noticed, I wrote the right image. As in, the right image for YOU. We live in a media driven society, which creates a demand for artists and bands to have some kind of “look”: grunge, bad girl, glam rocker, etc. However, it’s important to note that your image is an extension of who you are, and should be believable. 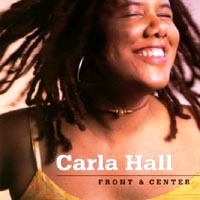 If you’re an earthy singer/songwriter, bright makeup, cleavage, and stiletto heels will only make you uncomfortable. If you’re not used to wearing those items, it will be noticed in photos and in person. Let your outside reflect your inside.